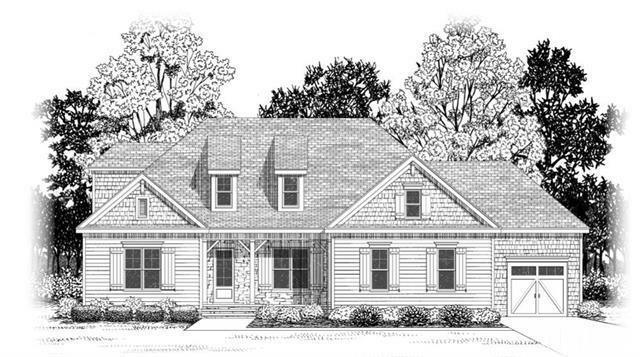 The beautiful Hampton IV is now available at 278 Starwood Drive, in Chatham County’s Sunset Grove. This custom home includes 3,573 square feet, 4 bedrooms, and 3.5 baths. 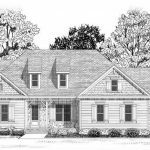 This design features 3 bedrooms on the 1st floor, plus a bonus room, office, and 4th bedroom upstairs. Click here to view the plan. View sales information by clicking here. 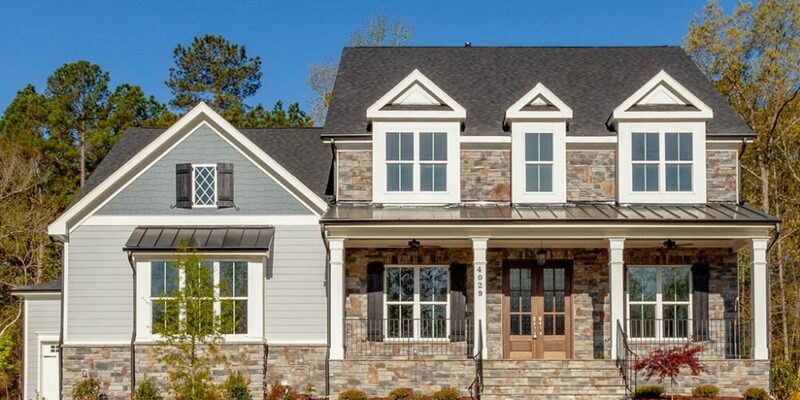 Located among the rolling hills of Pittsboro, Sunset Grove offers 55 wooded homesites situated on 1 acre or larger lots. Ideally located off Mt. Gilead Church Road between Highways 64 and 15-501 in Chatham County, Sunset Grove is convenient to Pittsboro, Chapel Hill, Apex, Cary and RTP. Major employment centers, shopping, dining, schools, and recreation are also a short drive away. To learn more, contact Walker DesignBuild at (919) 234-4282.